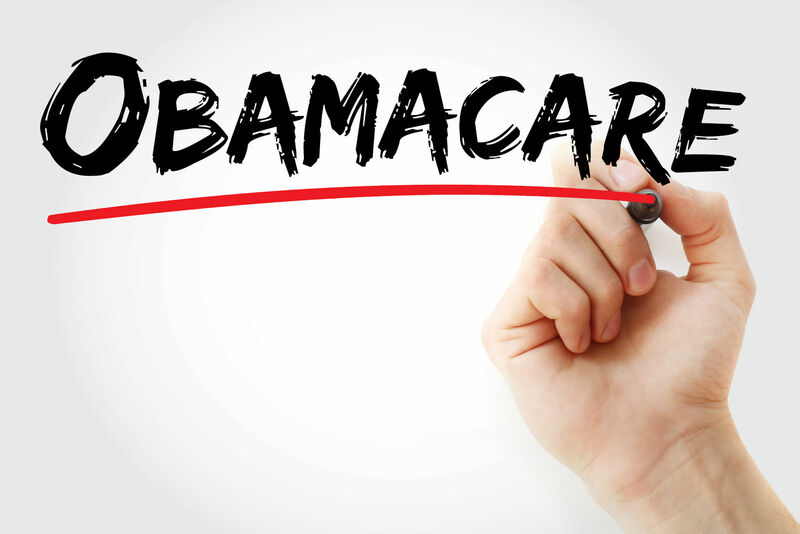 When shopping for health insurance, it is a good idea to look into various types of plans to see what they offer. 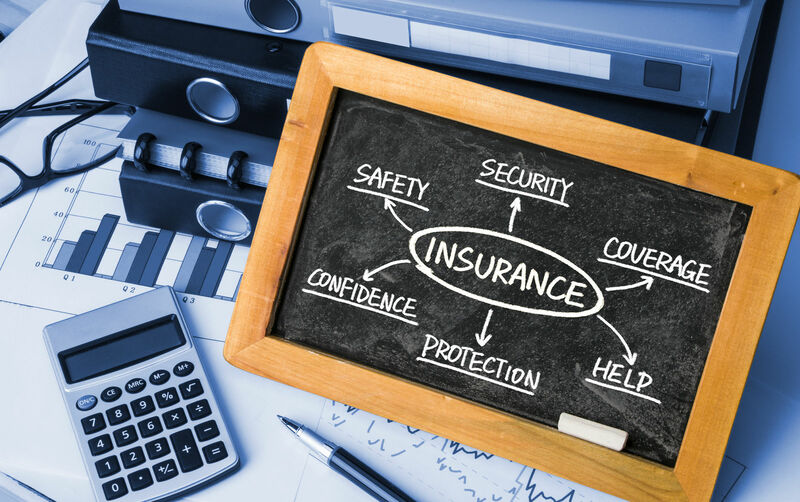 You should look into the different insurance types such as HMOs, PPOs, EPOs, and POS insurance models, as well as high-deductible insurance plans that can be coupled with HSAs (health savings accounts). Also, you should look into different categories of insurance such as primary medical insurance and supplemental policies. In this post, we will look into supplemental health insurance and give you information that you can apply as you shop for the best health insurance plan. Enter your zip above to compare health insurance quotes for free! What is a supplemental health plan? Let’s start with a definition. Supplemental health insurance is insurance that is meant to pay for health care costs that result from extra expenses that regular insurance does not cover. Many additional medical expenses may arise as a consequence of any medical treatment or condition that you seek help for. It is insurance that covers many out-of-pocket expenses that you would otherwise have to pay yourself. This helps to level the amount that you would have to pay from your pocket. Deductibles – Deductibles are amounts of money that you must pay into your medical expenses before your insurance will pay. For example, if you have a $2,500 medical bill but you have a deductible of $2,000, then you will have to pay $2,000 before you have help from your insurance plan. Once your deductible is met, you do not have to pay any more in that year toward your deductible. But for people who are struggling to make ends meet, $2,000 may be a significant amount to come up with one incident. When you have supplemental coverage, it can help you pay off that sum. Copayments – Copayments are costs that the insurance pays that match the amount you spend on a health incident where you have medical treatment or services. 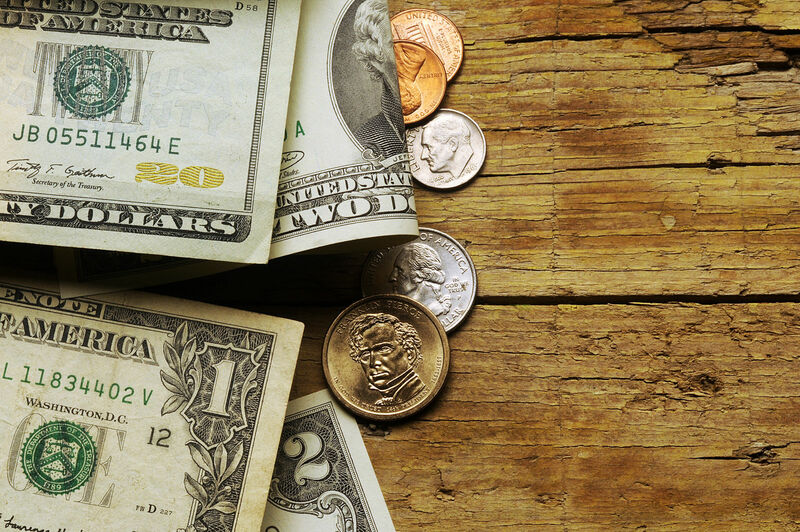 If your copay is difficult to pay, supplemental insurance may help meet this extra cost. Coinsurance – Coinsurance is insurance that the patient pays along with the insurance payment. Supplemental insurance can help meet this cost as well. How do you know what your policy will pay? Supplemental insurance is meant to pay for the various out-of-pocket expenses that you owe doctors and health care providers for treatment that your major medical does not cover. But how do you know what your policy will pay? Various supplemental plans cover different amounts, and various rules apply depending on the plan. So you will need to shop and compare the different policies to determine what different plans will cover. Some supplemental insurance policies cover a broad range of services such as child care, time out of work, deductibles, and copays. Others are more basic and only cover a deductible or particular incident. It is important that you study the policy you are under or that you are considering before purchasing. 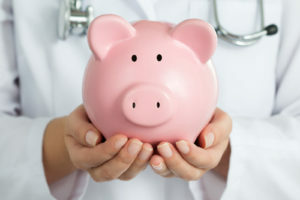 You should take your major medical plan and look at what it covers, then add up the benefits you would get in a typical scenario from your supplemental plan to see what your total benefits are. There are many types of supplemental health insurance. Some are general and will offer help with payment no matter what the illness is. Other types focus on a specific major illness category. Some of the types of illnesses supplemental health focus on are listed below. Heart attack or stroke – Some supplemental policies cover specific illnesses such as a heart attack or stroke. These types of catastrophic illnesses are often devastating regarding long-term care needs. Victims must often be hospitalized for long periods of time and their care will often involve long periods of rehabilitation as well. This can run into thousands of dollars. With a supplemental health plan, payments are made directly to the individuals to pay for things their major medical insurance does not cover or if their normal coverage is exhausted. Cancer – Companies often offer cancer coverage specifically to their employees or you may get this supplemental insurance on your own. It is sold by independent private insurance companies and is specific to cancer illness. Payment is usually sent straight to the patient to cover whatever they need. 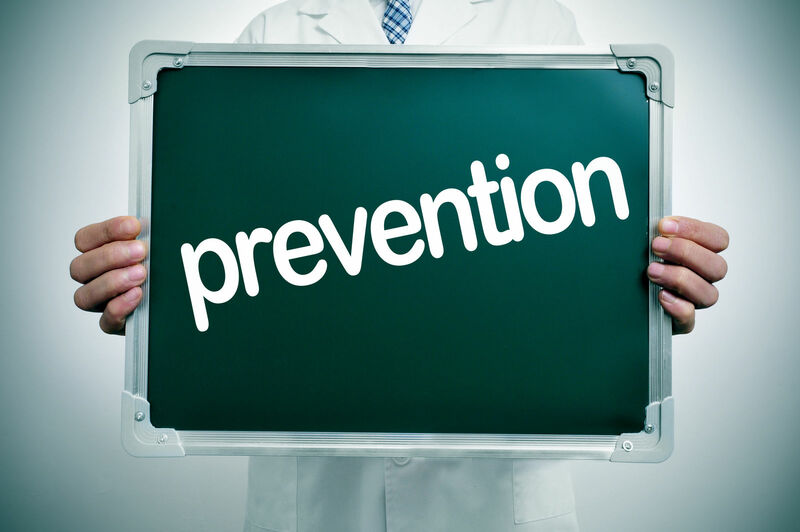 Critical illness – Critical illness policies usually cover a wider variety of illnesses. Any critical illness is considered an illness that causes extreme financial expense or which is believed to require extensive medical care and treatment. Look into critical illness coverage if you think you could be at risk for any of the qualifying illnesses. 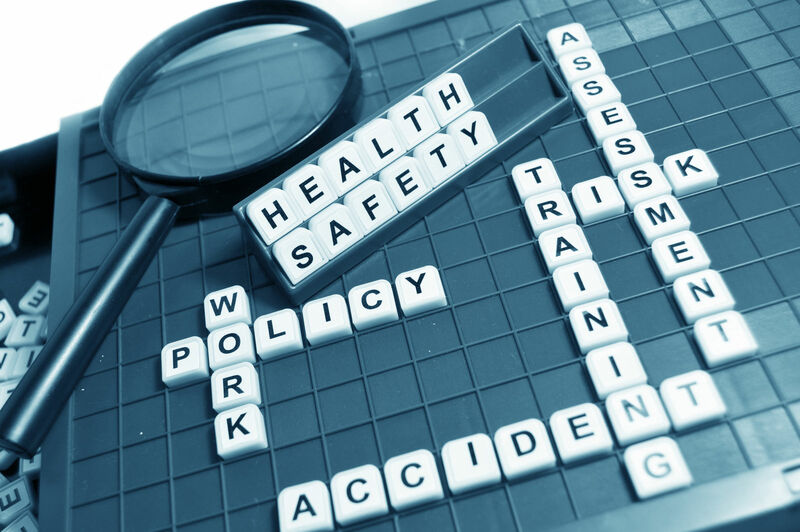 Major disability – Some supplemental policies may also cover illnesses which result in a disability such as traumatic brain injury or heart disease. It is important to understand though that supplemental health is not a disability policy. That would be a separate policy that would cover the disability itself, rather than the illness that caused the disability. Some people may wonder if buying critical illness insurance is worth the extra cost that you will have to pay each month. Remember this is an additional premium that you will pay in addition to your traditional major medical insurance or other health care plan. It is purchased for the purpose of filling in the gaps on expenses for what your normal insurance does not cover. You do have to pay an additional premium for the supplemental coverage. But the good news is that it is relatively cheap in price compared to major medical insurance coverage. An example of major medical is Blue Cross-Blue Shield. It covers up to 80% of your entire treatment costs including hospital stays, test, and various types of treatments and medications. Major medical insurance is your primary health insurance plan that you have either individually or through your place of work. Supplemental insurance may be offered through payroll deduction if you are working for a private or government business or it may be individual insurance that you sign up for on your own. Examples of supplemental insurance companies are Aetna, Aflac, or Cigma. You should do your research through our site to figure out which type of policy and company is best for you. If you feel that your major medical insurance plan is enough and you have a relatively low deductible, you may not have a need for supplemental insurance. But it is worth looking into if you find you are often paying for expenses out-of-pocket. Sometimes companies offer reduced rates on supplemental insurance through group insurance plans. For example, a policy that might cost an individual $80 per month might only cost $15 per month if you get the policy at your workplace or another group that you are associated with. 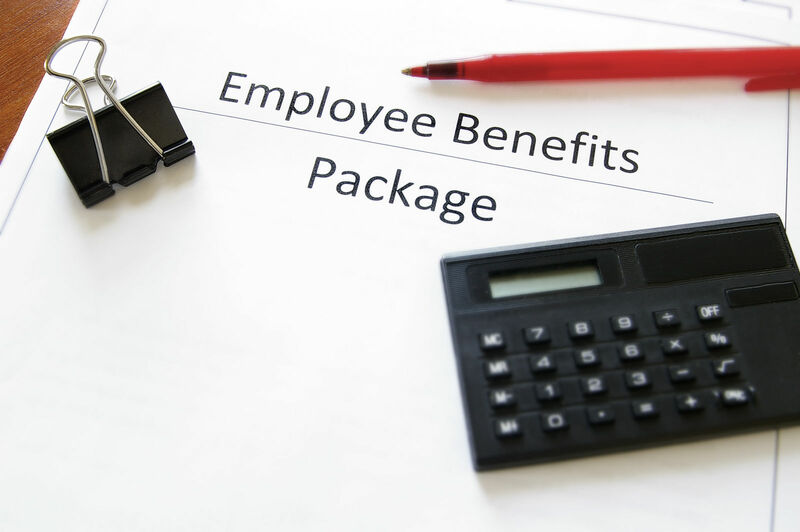 While this is not an option for everyone, if any of these supplemental insurance policies are offered at your place of employment, it might be worth it to ask if you can get on this type of plan. If it is not available or if you are retired, ask your insurance representative if you can get individual supplemental plans. Medicare is insurance that most people who are age 65 or older qualify for. But there are times when Medicare does not cover certain situations or perhaps the patient has used all of their insurance that they are allowed to use within a certain period. There are various Medigap programs that are available for people who need them. Medigap programs must be labeled as “Medicare supplemental policies.” This means that they meet the specifications of Medicare and follow all of the federal and state regulations for health care coverage. Some independent insurance companies may be specifically designed to meet the needs of Medigap coverage that works with Medicare. If you are interested in finding a supplemental insurance policy, here are some factors that you should consider as you shop and compare. Current health situations – One of the main factors in deciding the type of insurance you need is to think about your individual health conditions (as well as the health of your family, if they are on the policy). Remember that some supplemental policies do not allow pre-existing conditions and it will not cover these health conditions. So read the policy carefully. Financial situation –Your current financial situation is also a determining factor in deciding whether a supplemental policy would help. 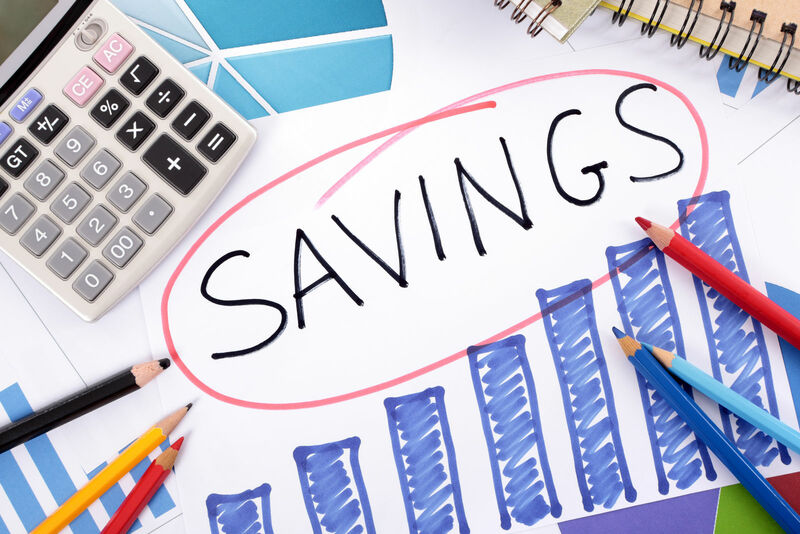 If you have the financial resources to build up a health savings account or have a lot of savings, it may be less of a financial burden than on someone with less financial resources. Amount of coverage of major medical plan – Major medical insurance is the main health insurance that you will use for most of your health claims. The amount of coverage you get from your major medical insurance should serve as a guide as to how much supplemental insurance you need. Consider the amount of your deductible, as well as copays and other expenses that are out-of-pocket expenses. Medicare –If you are of Medicare age (65+) and qualify for Medicare, you will use Medicare as your main insurance. But if you are ever in the hospital for 90 days or more, you will need additional coverage after that time which could be met through supplemental insurance. 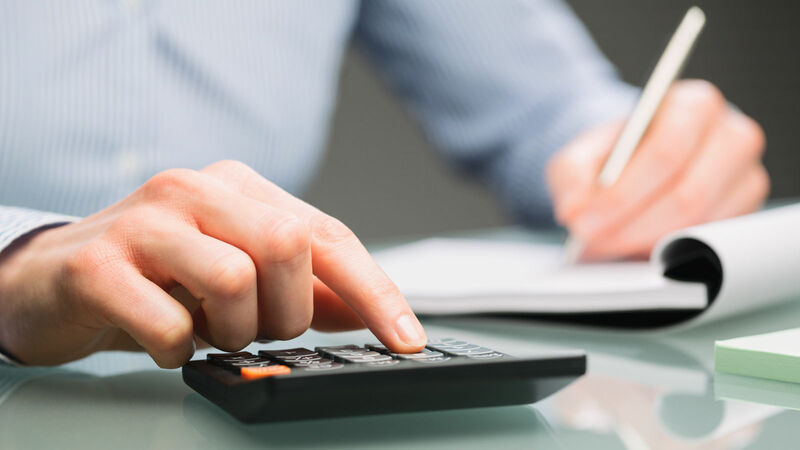 Amount of deductible or copay – Look at the amount of your copay and ask yourself if it would create a financial hardship to pay the copay or if you need help paying it through supplemental coverage. Supplemental insurance policies work by paying monies directly to the patient in the event of a covered illness. This covers any extra expenses that you may incur as a result of that specific illness. If you have a critical illness policy, it would cover a wider variety of diseases than if it is specific to cancer or heart attack, for example. While every policy is different, in general, you would just notify your insurer in the event of your first diagnosis so that you could start receiving benefits. Most supplemental insurance is paid in the form of lump sum payments, rather than a little at a time as is the case with medical payments that your major insurance company pays the hospital. This gives you more control over the money involved in your medical expenses so that you can allocate the money where you need it the most. Some insurance policies even allow you to use the money for anything you want, including expenses that are outside the realm of the medical treatments or coverage. You must check with your insurance company before doing this, to make sure it is allowed. But many companies do allow you to use it for child care expenses, household upkeep, or a variety of other miscellaneous expenses. Insurance companies realize that major illness creates a hardship in more ways than one. They believe in awarding patients with extra monies when needed to cover whatever they feel is necessary to keep up their qualify of life in these situations. Just check with your insurance representative to see what the regulations are for your particular policy. If you are shopping and comparing for other policies, ask an insurance expert to clarify how your supplemental policy will work before you agree to the terms. There are some big advantages of supplemental insurance, including the ability to have a lump sum payment paid directly to you when you are burdened with one of the major illnesses that can cause severe financial hardship to you. Also, supplemental insurance covers medical expenses that Medicare does not cover if you are receiving Medicare. It also covers many of the extra costs of medical treatments, doctors’ visits, and other expenses that arise which regular insurance does not cover. One important note to remember about supplement insurance is that it will not usually cover pre-existing conditions that it specializes in. For example, if you buy a cancer policy when you have been diagnosed with cancer, you will likely not qualify. Likewise, a critical illness policy that covers a variety of critical illnesses will usually pay for any illness except one that you have a pre-existing condition for. One of the best things that you can do to increase your chances of qualifying for a supplemental policy is to sign up during open enrollment. 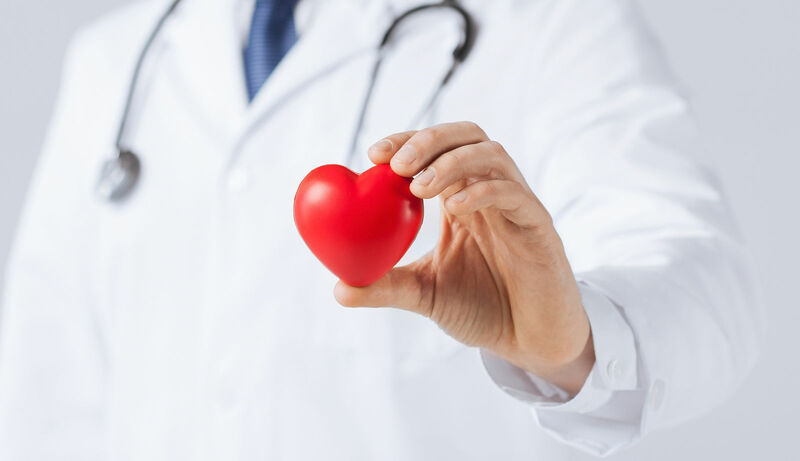 This is often referred to as “guaranteed issue.” Different companies have different rules regarding their guarantee, and you may not be able to qualify for coverage for a heart condition if you already have the condition. But if you are not required to answer any health questions, you may also be able to qualify in these cases, even for the illness you already have. This can get complicated, but there are many professional insurance agents ready to help answer your questions regarding supplemental insurance. Write down a list of questions that you want to ask the experts when you get a free quote. 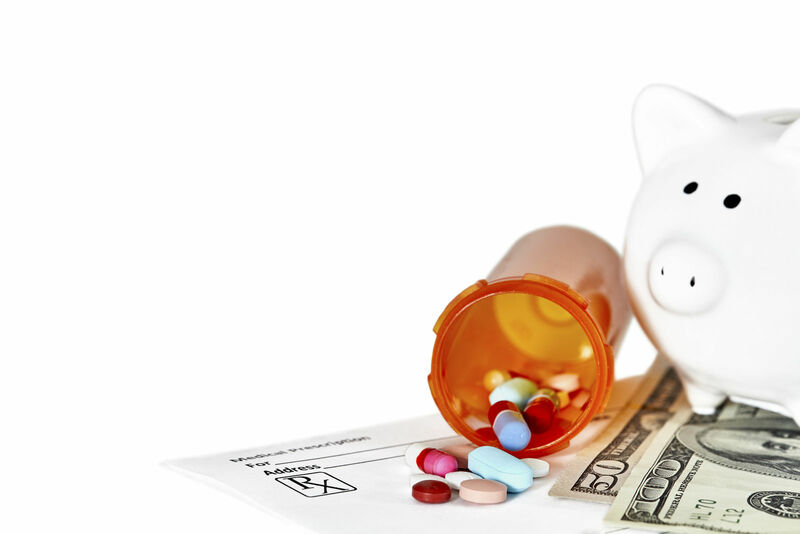 These types of policies may come in handy during the “gap period” to pay for prescription drugs and other expenses during the time that your insurance will not pay. 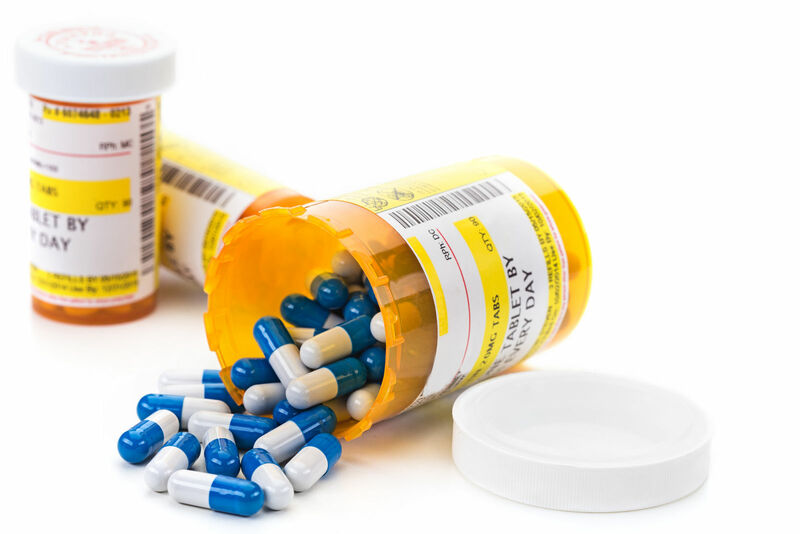 Ask your agent if the supplemental policy you are looking at covers prescription drugs. For some, this fact alone may help them decide whether an additional policy is a good idea or not. Supplemental policies pay what your major health insurance doesn’t pay. But they do not cover everything. That’s why it’s so important to read up and do some research on the various policies and companies before making your decision. Find health insurance by comparing free quotes with our zip code search tool below!